The camping nature on Dordogne River near Brive la Gaillarde, it is a cheap way to go on holidays: the camping in pitch,tent or caravan. It gives you the opportunity for you to spend more time on holidays. 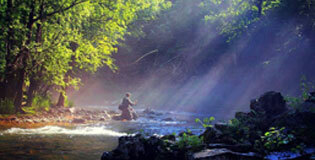 A quite high number of our visitors in camping nature spend several weeks along the Dordogne river. Place your caravan, or your tent on one of our pitches on the Soleil d'Oc campsite to enjoy one of the greenest park along the Dordogne river. The pitches are spacious 100 to 140m2 and you can select at the reception if you prefer in the sun or the shade. They are well marked by a variety of hedges. All the camping pitches are equipped with 6A or 10A electricity amps (French or European connections) and there is a water tap nearby. Everywhere in the Camping, you will enjoy our green park, maintained daily by our dedicated team. Shrubs, trees, and flowers are sprinkled in our park. In all our pitches, you can easily park your vehicle. No need to let it in front of the camping on the official parking. You can directly reach your place. 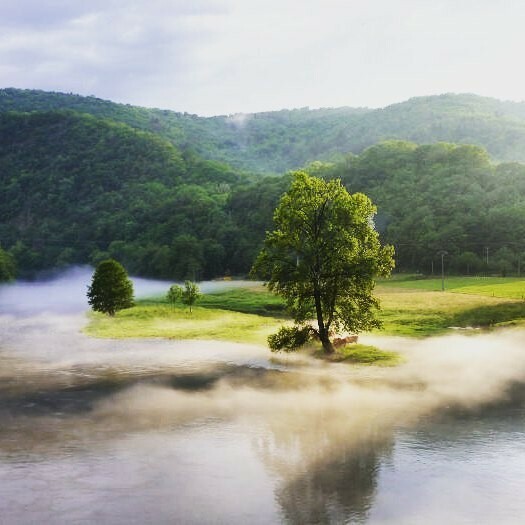 In the morning, the river starts to be foggy and the freshness jumps you out of the bed. Our customers love eating their breakfast just in front of the river. Step by step, the morning fog disappeared when canoes arrive from Argentat around 9 o'clock. Thanks to the camping nature, we are plunged back "towards the origins" of the camping in France. When the Camping Au Soleil d'Oc has been created, it was only a grassland. People arrived and decided to install their pitch or tent in the middle of the field. At the beginning, there was even no sanitary. As we wrote about it in our previous article, the camping in France has changed. 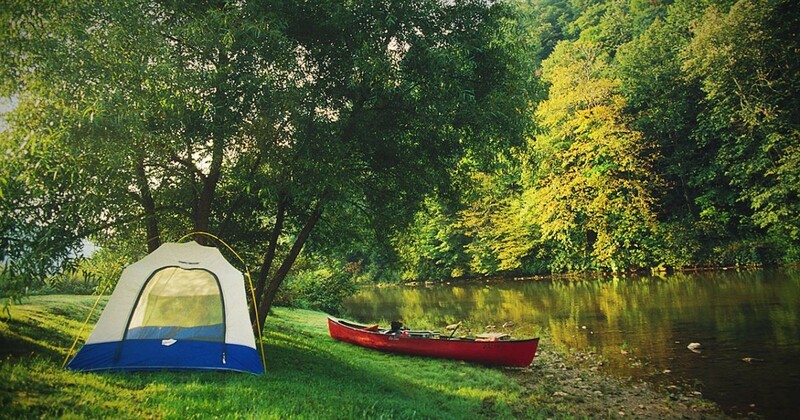 The original camping remains the camping nature in tent. 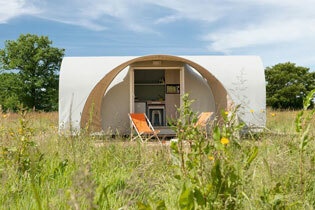 Booking a pitch in a camping nature is the commitment of relax and green holidays. If you would like to do a green break on the Dordogne River and enjoy the service of 4 stars Camping, we are the place you are looking for. It is a small campsite with human size even during the high peak in summer. We are waiting for you for the new season. Any booking with the voucher: campingnature2018* to say during the booking will give you preferential rates ! !